During the transfer to the final destination, you will have the opportunity to stop and visit some characteristic villages and enjoy their art and historical treasures. The English Speaking driver will be at your disposal during the 3hr stop and he will show you the place you will visit. 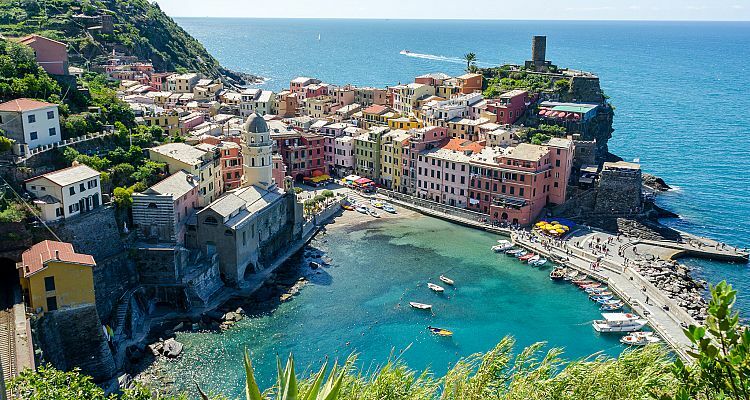 We suggest to stop in one of the following cities: Lucca or Pisa, two of the most ancient cities in Tuscany. 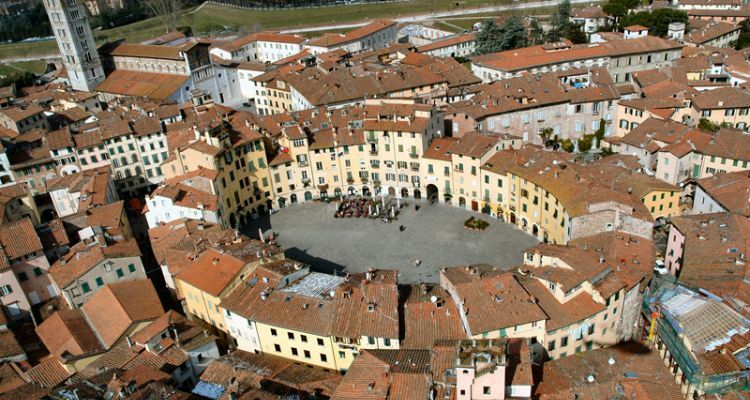 In Lucca you can admire the Renaissance city walls and precious churches of the X and XI centuries. 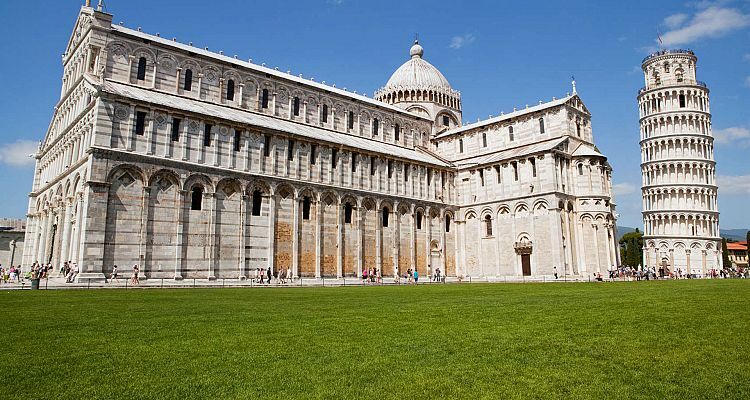 In Pisa you can visit the Miracle Square and the well-known Leaning Tower, but also the Baptistery and the Cathedral.